Palace guards in Saudi Arabia have detained royal family members during a protest at the Qasr al-Hukm palace in Riyadh. The princes demanded the cancellation of utility payments as well as compensation for a punished relative. The public prosecutor confirmed earlier media reports on the arrests. 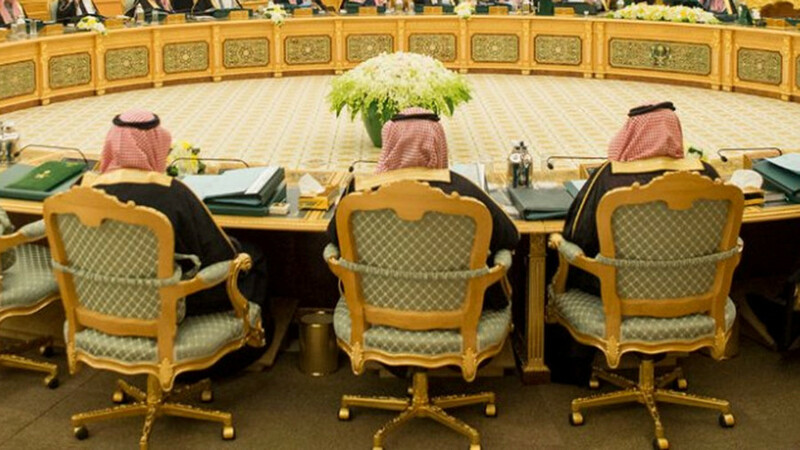 The 11 royals, whose names were not disclosed, were sent to Saudi Arabia’s largest maximum-security facility, Al-Hayer, located south of the capital, Riyadh. 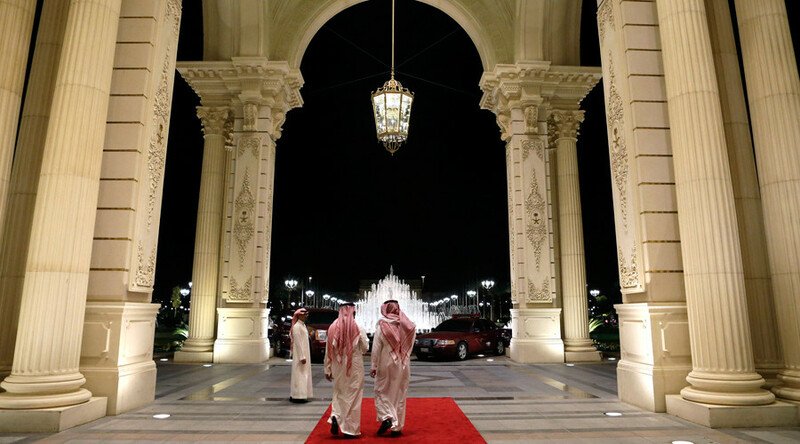 The Saudi princes are facing trial for their refusal to leave the historic royal palace of Qasr a-Hukm, where they were protesting King Salman’s decision to cut some of their privileges. 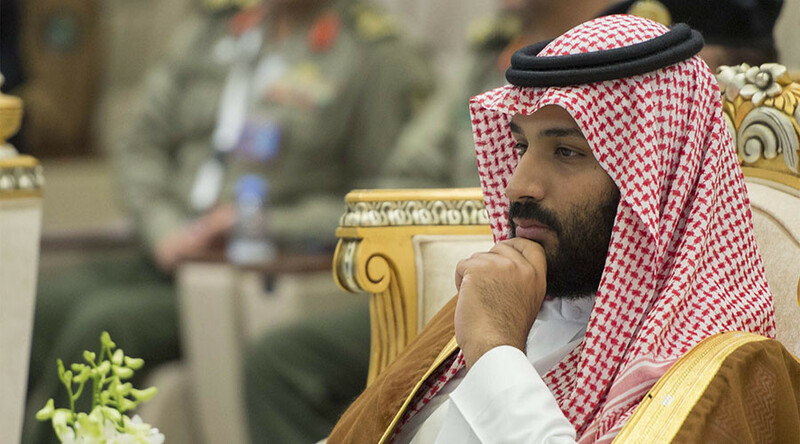 The royals in question were agitating for the reversal of a royal decree that stipulated that Saud family members must now pay their own electricity and water bills. They further demanded financial compensation for last year’s punishment of a relative. “Despite being informed that their demands are not lawful, the 11 princes refused to leave the area, disrupting public peace and order. Members of security services stepped in to restore order and the princes were arrested. Following their arrest, they have been charged on a number of counts in relation to these offences. They are detained at Al-Hayer prison south of the capital pending their trial,” the statement reads, as quoted by the official Saudi Press agency. 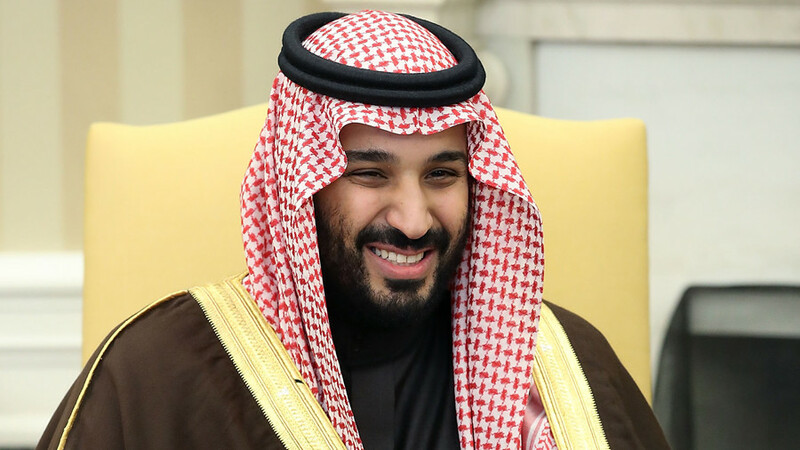 The identity of the princes involved remains unknown, but the leader of the group was identified by the initials S.A.S., according to the Sabq news website. 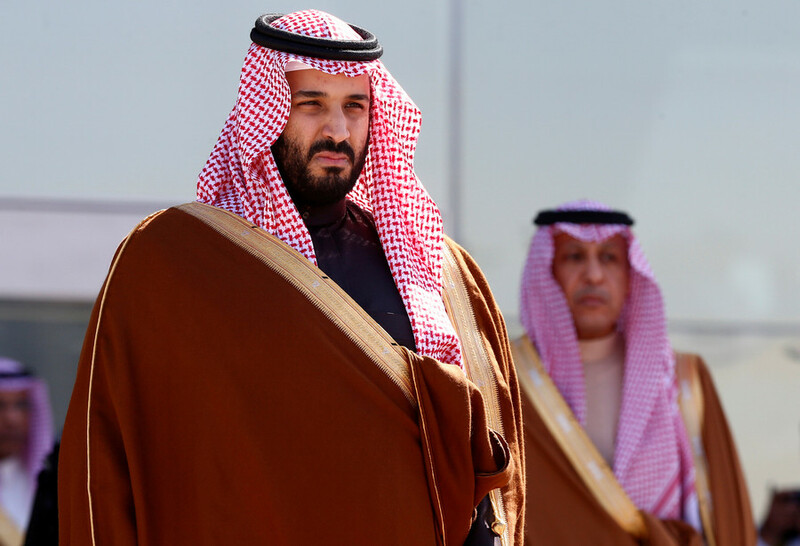 Last year, Riyadh arrested dozens of royals, top government officials, and businessmen in a major anti-corruption push, offering freedom to some of the detainees in exchange for paying up to 70 percent of their billions of dollars of wealth. 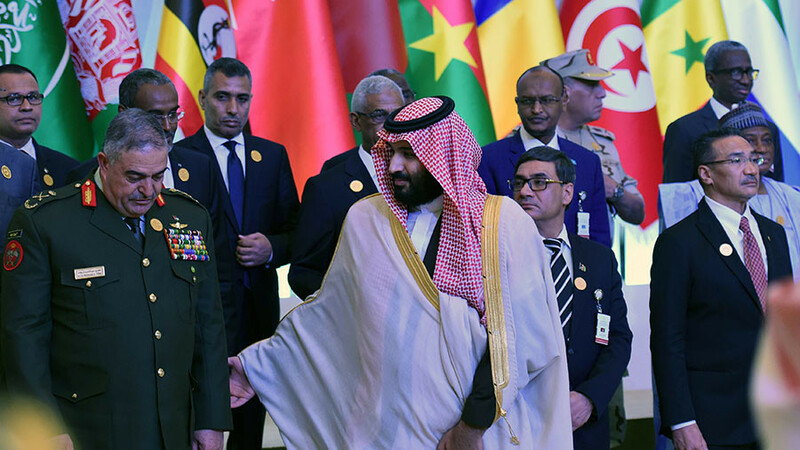 The arrests came after the creation of a new anti-corruption committee chaired by Saudi strongman, Crown Prince Mohammed bin Salman. 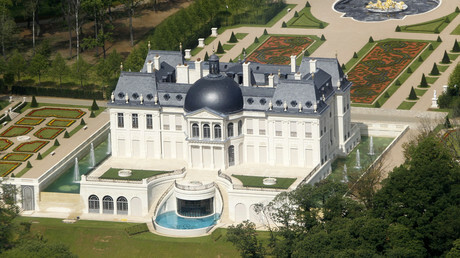 The crown prince, who is behind the anti-corruption purge, was claimed to have spent hefty amounts on “extravagant purchases,” including a $300 million chateau, a $500 million yacht, and a $450 million painting by Leonardo da Vinci, according to the New York Times.